Upgrade to PRO to enjoy all courses on eJOY. 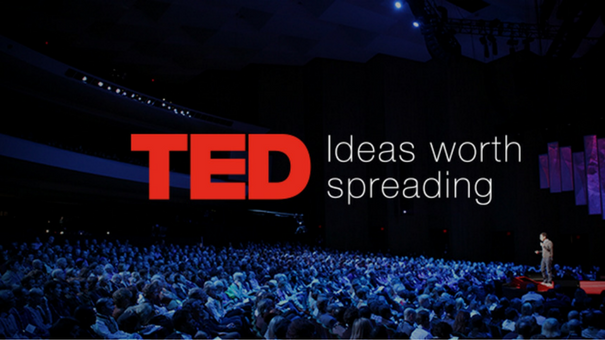 This 10-unit course features great TED videos. Each unit contains five to six videos and a quiz.